How Far is BR Odyssey? Odyssey" is an exclusive luxury Apartment with just 30 homes. 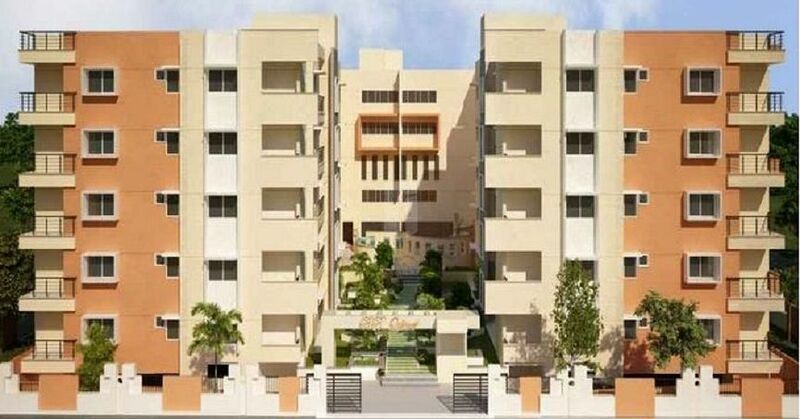 Situated in posh 'California Gardens', a private gated community on Doddaballapura main road. The plot is 30 minutes drive from the city centre. Proximity to the Bangalore International Airport, Reputed Schools, Colleges, Health Facilities, offices and SEZ is not just a coincidence but a sweet coincidence for sure. 'Odyssey' is surrounded by 50 acre of Green Cover of trees that boarders the natural lake. 'No luxury can match a green environment'. Many large residential developments and layouts are in the neighborhood to keep your company. 'Peace is when you live among your own kind'. Equipped with the Gym, Swimming Pool, Party Hall, Indoor Games room and Lush Garden with walking track, 'Odyssey' is sure to soa k you with health, peace and luxury.